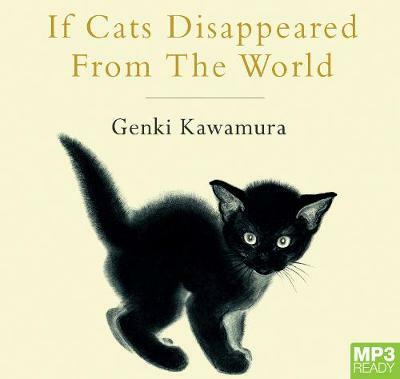 Buy If Cats Disappeared from the World by Genki Kawamura from Australia's Online Independent Bookstore, Boomerang Books. Genki Kawamura is a writer and film producer. His debut novel, Sekai kara neko ga kieta nara (If Cats Disappeared from the World), has sold over a million copies in Japan.